Interview: Summer Brennan, Author Of 'High Heel' When she worked at the U.N., Summer Brennan wore high heels almost every day — even when they made her fall. 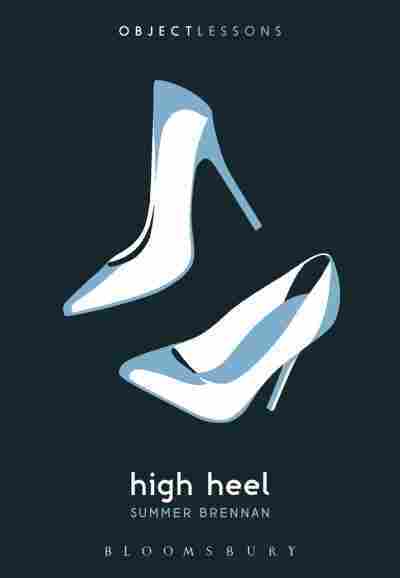 Her new book High Heel is an exploration of modern womanhood through the history of heels. Can We Finally Stop Doing Things 'Backwards And In Heels'?